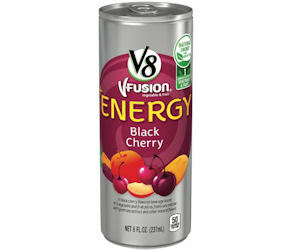 Kroger and affiliates can download an ecoupon good for a free V8+Energy Single (12 fl. oz., any variety)! The free ecoupon is available to load today, March 10th only, but redeemable thru 3/26/17.